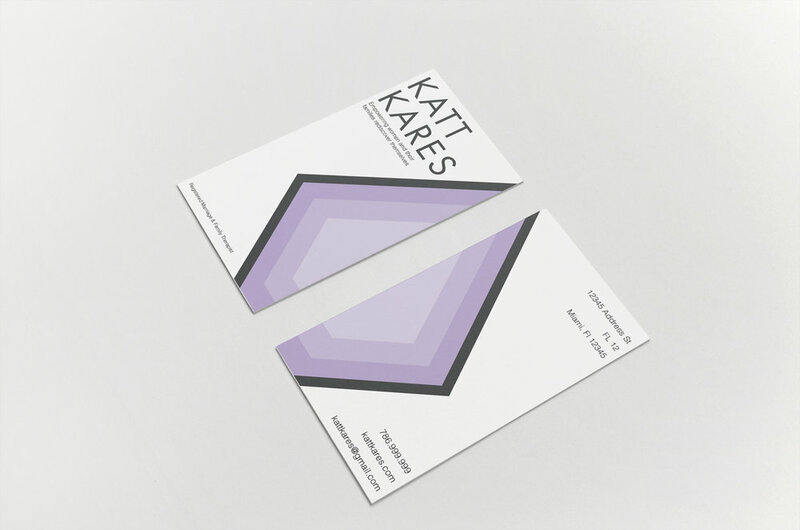 Katt Kares is a marriage and family therapist office that focuses on the empowerment of women. I’ve helped them develop their branding and we are currently working on creating a website and application that will provide an honest, thoughtful and surprisingly enjoyable therapy option for women everywhere. 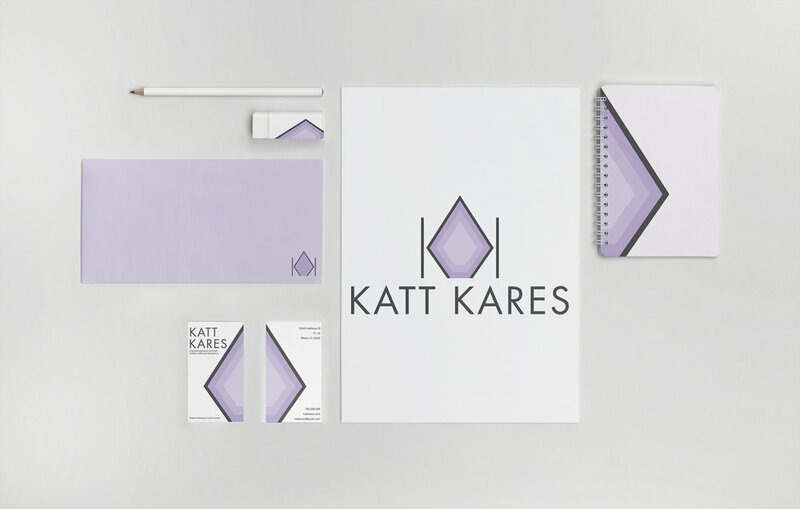 #KARES was created to help spread the powerful message of Katt Kares throughout social media. By using this hashtag these women show that they're own health and well-being is important to them and in that self-discovery a sense of kare for others begins.